Once again, the nice people at Like Minds have allowed me to publish my thoughts about their latest breakfast event on their site. 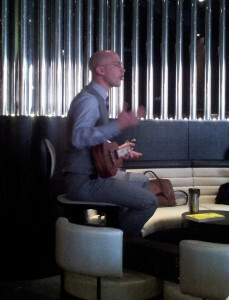 Josh Kaufman, author of The Personal MBA, was the speaker this time. He has a new book out – The First 20 Hours – and his talk was about the process of acquiring a certain level of skill in almost anything very quickly. 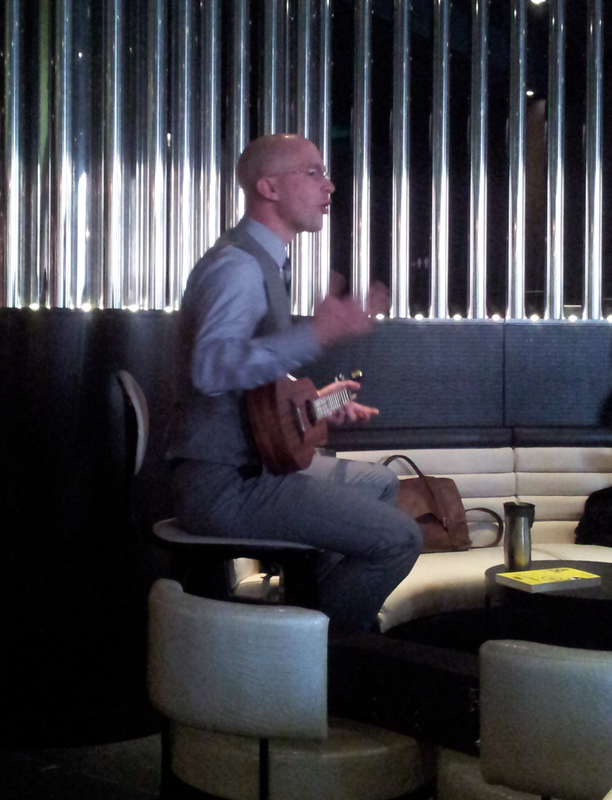 He played us the ukelele to demonstrate. Hence the action shot accompanying this post. I interviewed the extremely pleasant Mr. Kaufman after his talk and the video (minus me, of course) will no doubt be up on the Like Minds site in the next couple of days.